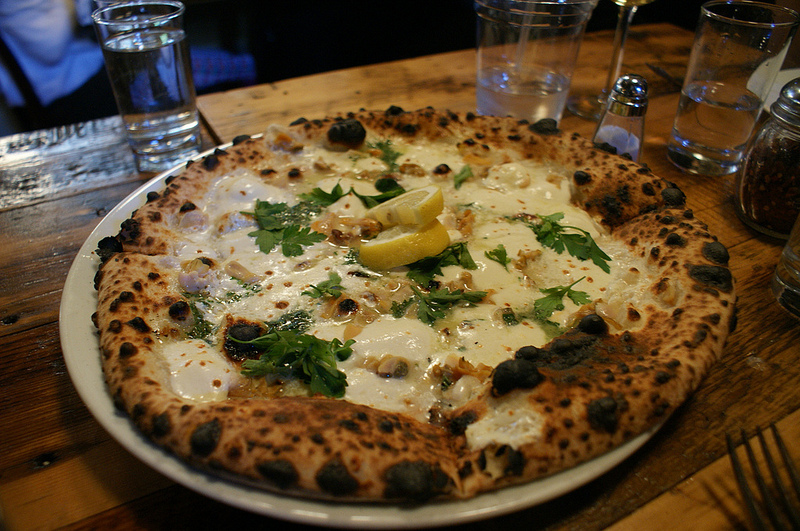 Clam Pizza. While it was not on the “brunch” menu, they still would make it for us. Unfortunately, it was nowhere near as good as it normally is. We should have stuck with the menu. But, they did offer to make it for us. Though ridiculously thin, it was not super crisp. It had the perfectly chewy texture. It is an amazing pie. Both of them were. 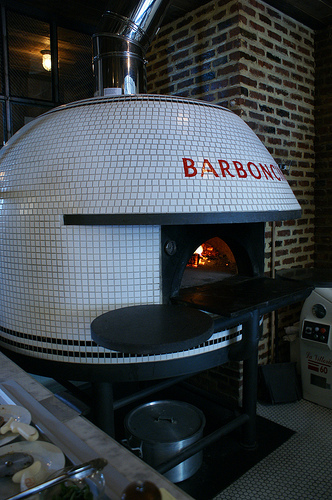 This is among my favorite pizza places in Brooklyn. Once I post all 5 places, I will come back and do a recap. 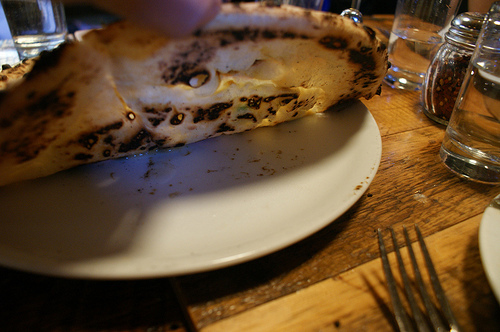 But for now, I highly recommend you heading over here for some awesome pizza. when you want to go, i will certainly meet you. I’ll have to let my friends how go into Brooklyn all the time know about this place. It sounds like they will love it. Please do. It’s a wonderful place. 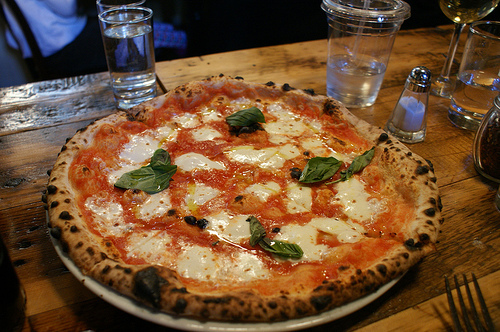 These are my top 6 favorite pizza places in brooklyn, I hope they enjoy it! That looks pretty good. To bad I’m way down here in the south. I love margarita pizzas! Ahh thanks. Being in Brooklyn we definitely have more than our fair share of good pizza places. I would gladly trade you some Texas Brisket for a pizza place. Perhaps Coopers?